For some actors Game of Thrones launched their careers. For others, it was just one more stepping stone on the path to greatness. Some had pretty significant roles, but were killed off anyway. Others had small but memorable roles and died in order to further the plot. Have you ever wondered what happened to those actors who haven’t made it to Season 7? 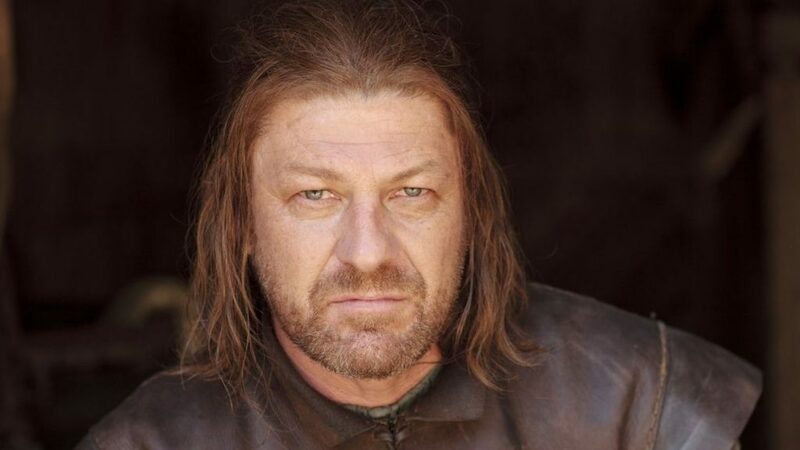 Look no further, we’ll be taking a look at where 24 of these actors went after their characters were killed off in Game of Thrones.